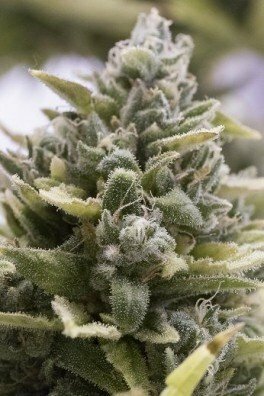 Humboldt Seeds collaborated with Emerald Mountain in Mendocino, to create 707 Headband. 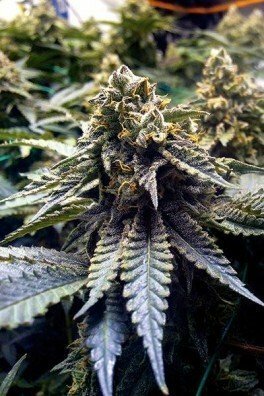 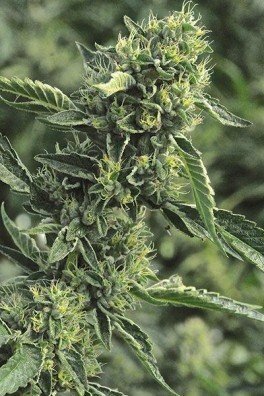 It’s a crossing between a strain by the Emerald Mountain farm and true OG, meaning a mid-90’s original OG elite clone. 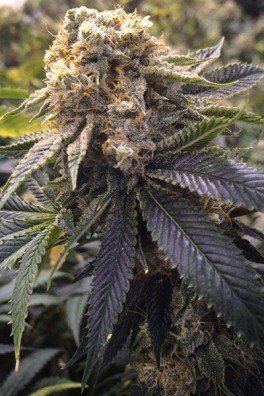 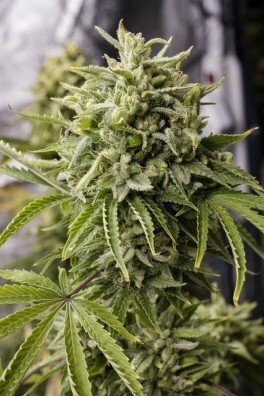 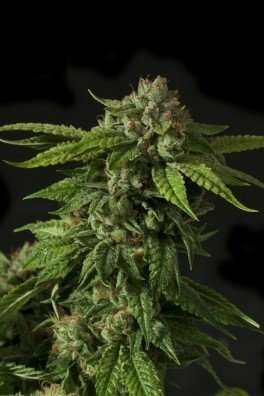 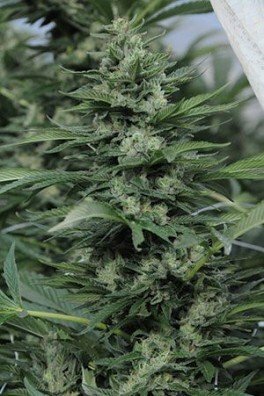 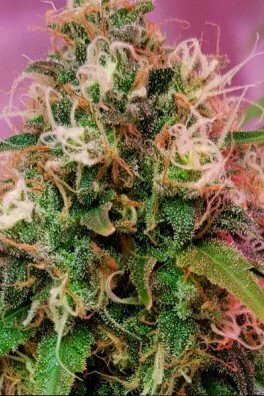 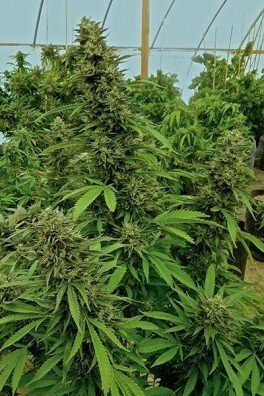 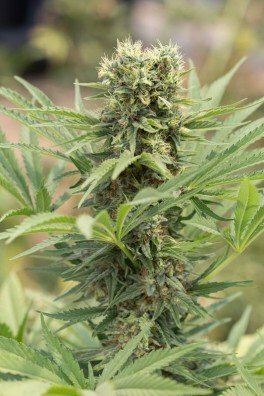 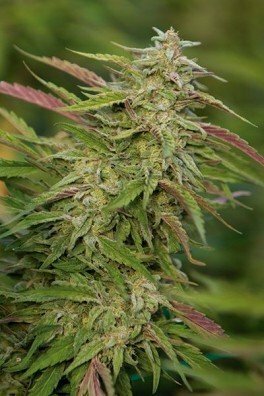 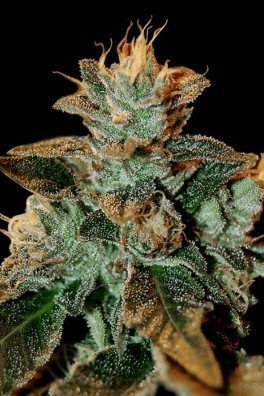 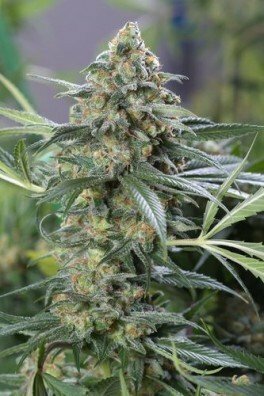 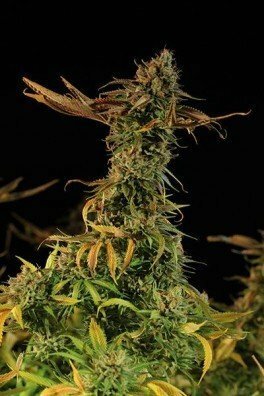 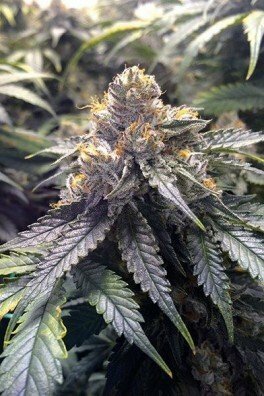 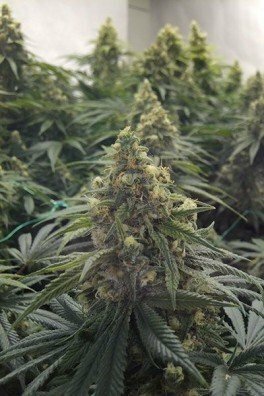 707 Headband has a flowering period of 9-10 weeks, displays rapid growth, and yields high. 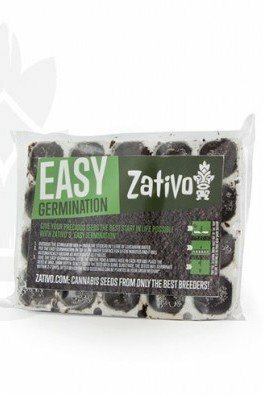 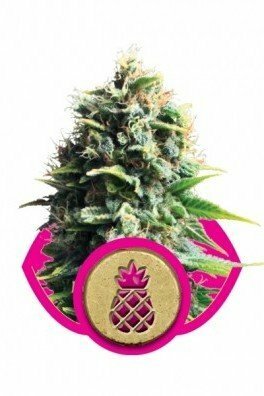 The flavours are dominated by OG Kush, with noticeable hints of citrus and pine. 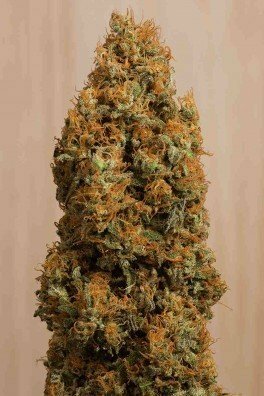 Large buds!